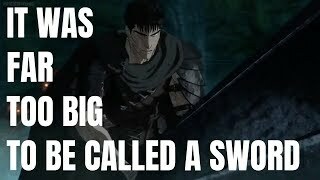 Learn Japanese by analysing famous quotes from anime, games and 5channel. This is a great channel for both beginners and advanced learners. Easy Peasy Japanesey will teach you both basic and advanced grammar and vocabulary, help you improve your listening skills as well as teach you some of the nuances of the Japanese language that you won't find in any textbook, all in an easy and fun way! 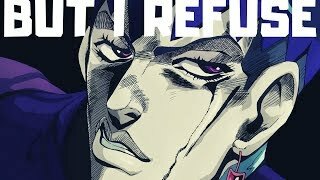 In this video we’re going to analyse Rohan Kishibe’s quote from JoJo's Bizarre Adventure (Jojo no Kimyou na Bouken). 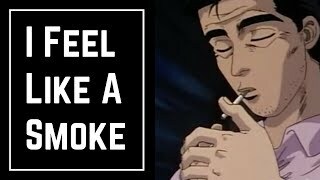 In this video we’re going to analyse Bunta’s quote from Initial D (anime scene edited). 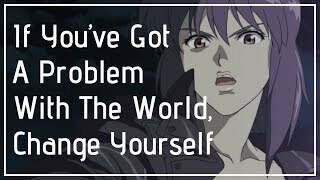 In this video we’re going to analyse Motoko's quote from Ghost in the Shell. 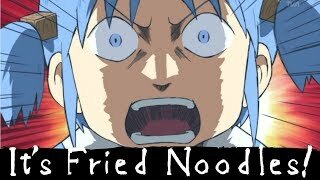 In this video we’re going to analyse Mio Naganohara’s quote from Nichijou (anime scene edited). 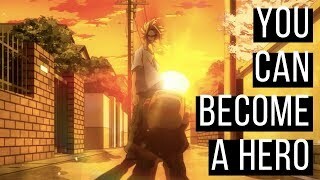 Learn Japanese with Anime - We Saw It Through To The End! 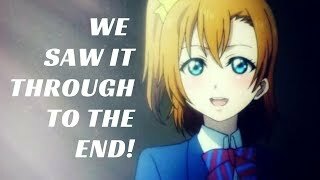 In this video we’re going to analyse Honoka’s quote from Love Live (anime scene edited). 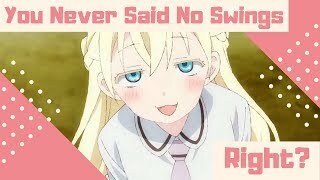 Learn Japanese with Anime - Miracles Only Happen Once, Right? 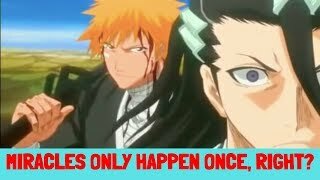 In this video we’re going to analyse Ichigo’s quote from Bleach (anime scene edited). Learn Japanese with 5channel - Can I Get a Sony iPhone? 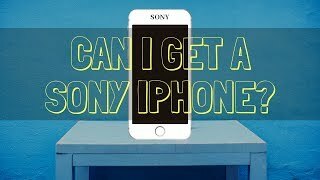 In this video we are going to analyse the 5channel thread about a customer asking for a Sony iPhone. 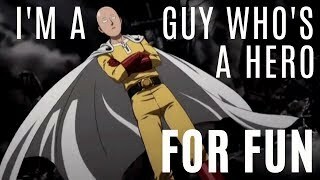 Learn Japanese with Anime - It’s Not Just Coins I Can Shoot! 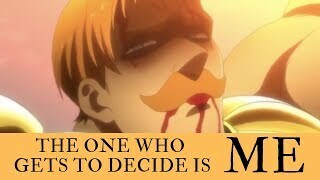 This Is My Full Strength!!! 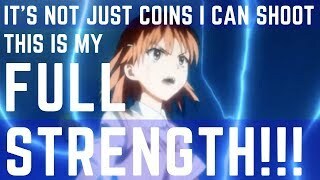 In this video we’re going to analyse Mikoto Misaka’s quote from A Certain Scientific Railgun (Toaru Kagaku no Railgun). 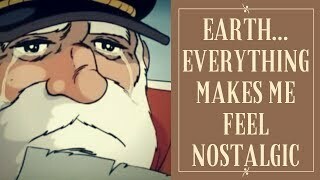 In this video we’re going to analyse Juzo Okita’s quote from Space Battleship Yamato (Uchuu Senkan Yamato). 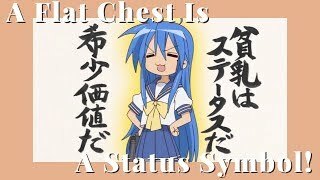 Learn Japanese with Anime - Stand Up! Stand Up, Joe! 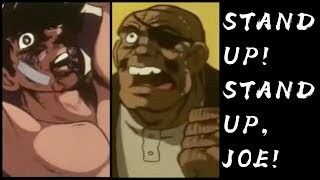 In this video we’re going to analyse Danpei Tange’s quote from Tomorrow's Joe (Ashita no Joe). 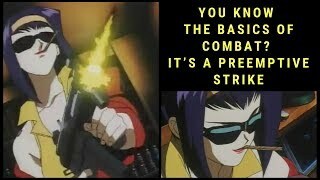 In this video we’re going to analyse Faye Valentine’s quote from Cowboy Bebop. 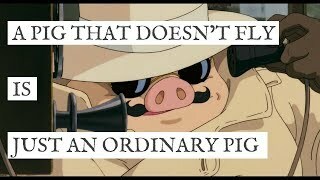 In this video we’re going to analyse Porco’s quote from Porco Rosso (Kurenai no Buta). 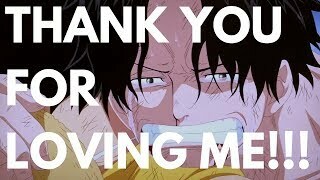 In this video we’re going to analyse Ace’s quote from One Piece. 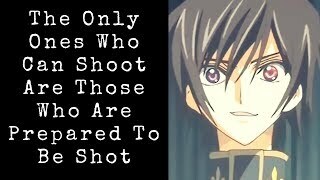 In this video we’re going to analyse Lelouch’s quote from Code Geass.